01/29/18 — We are so happy to report that Wilson Stratton has been found safe. He has been transferred to a local hospital for evaluation. We would like to thank all of our members, along with local volunteers, for all of their hard work on this search. We would also like to recognize all the various law enforcement agencies who worked on this case. Please keep Wilson and his family in your thoughts and prayers. 01/28/18 — The fully active search for 17 year-old Wilson Stratton will begin at 8:00 a.m. on Monday – January 29th 2018. The search staging area will be located on E. Briar Hollow Dr., just north of the 4200 block of San Felipe St. in west Houston, Texas. We will be in need of searchers on foot and ATVs. Some of the search areas are very treacherous, and you will need to prepare for some muddy terrain and thick brush. Bring your own snacks, water, and mosquito spray. Dress appropriately for the forecasted weather conditions. Your Search Coordinator is Tim Miller, and if necessary; you can reach Tim at (281) 960-6183. 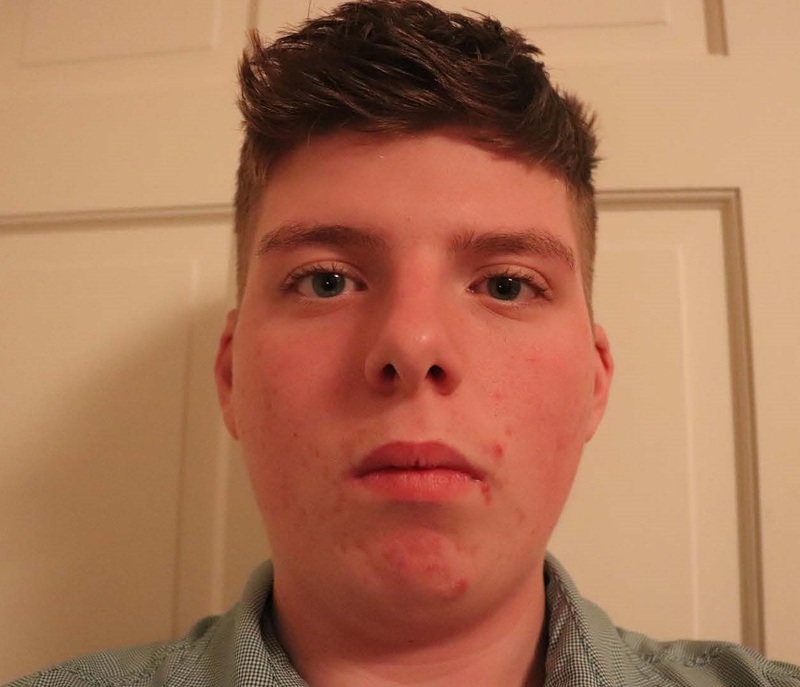 01/28/18 — 17 year-old Wilson Stratton was last seen in the area of Westheimer Rd. @ Willowick Rd. in Houston, Texas on January 19th 2018. Wilson was wearing a green & white Magellan fishing shirt, gray gym shorts and white tennis shoes. Wilson has some light facial acne, but he doesn’t have any tattoos or other distinguishable marks. If you have seen Wilson Stratton since his disappearance, if you know of his current whereabouts, or if you have any information concerning Wilson’s disappearance; please call the Houston Police Department at (823) 394-1840 – or call Texas EquuSearch at (281) 309-9500.